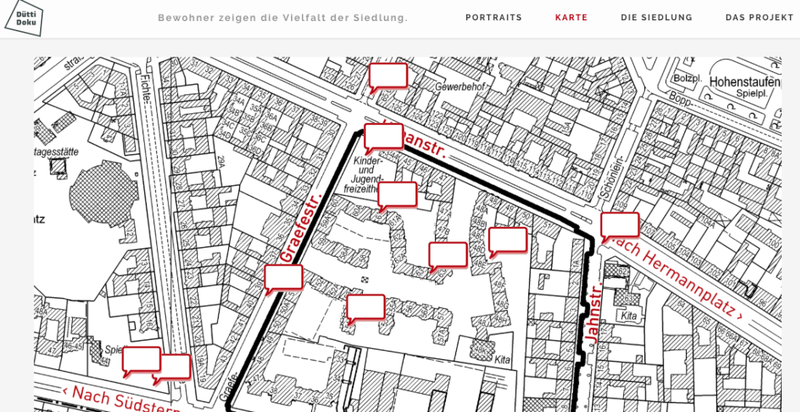 A web documentary about one of Berlin’s most hidden suburb: the Düttmann Siedlung. The Dütti-Doku project is the result of a three months radio workshop made with the inhabitants themselves. Along with radio journalists and web developers, they learned to record and edit interviews, do some field recording and take proper pictures in order to reflect as closely as possible the reality of the district they live in.